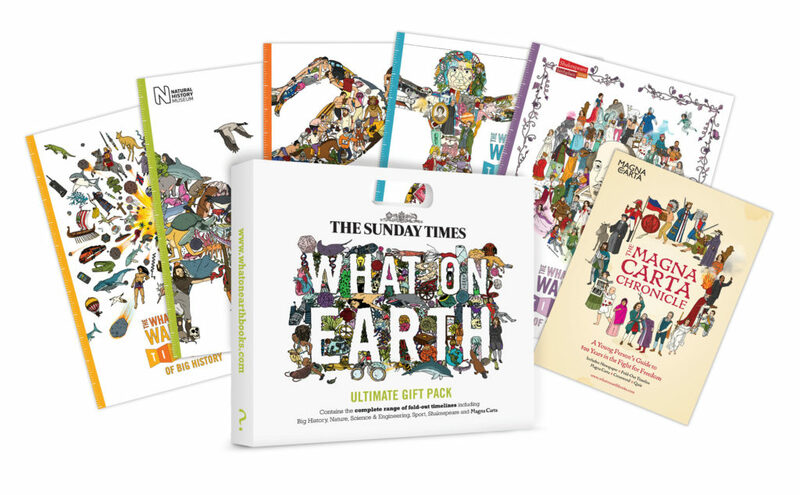 “I’m all for giving children gifts that are, quite simply, unadulterated fun, but there’s nothing to say that educational toys and books can’t also be entertaining – in my view that’s where a lot of schools go wrong. Growing up, I was fascinated by history, and yet my high school history lessons became something of an endurance sport, as three crop rotation systems and the dates of the industrial revolution were bludgeoned into me. I’ve always felt that I learned far more from books, like the one I’m about to talk about. The What on Earth? 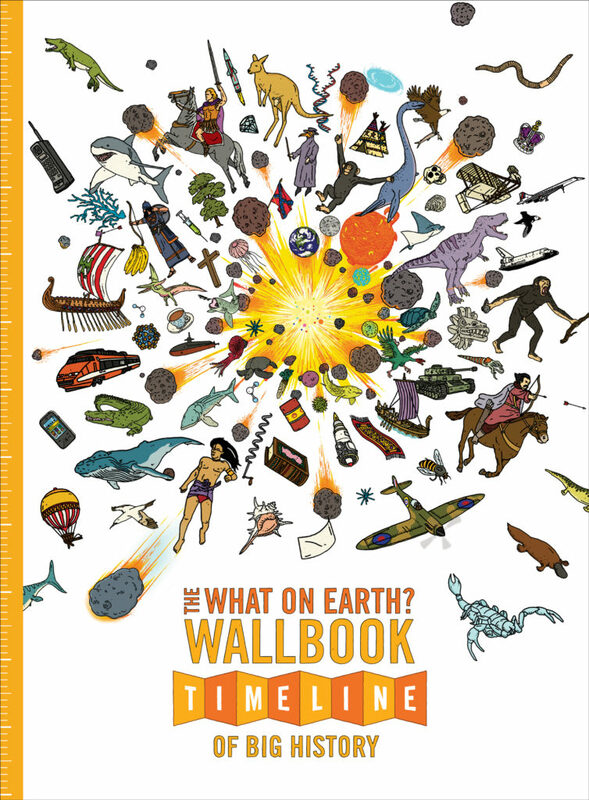 series of wall books have become known for delivering the facts – on various subjects – in a fun, informative and visually appealing way, and the Timeline of Big History is no exception.